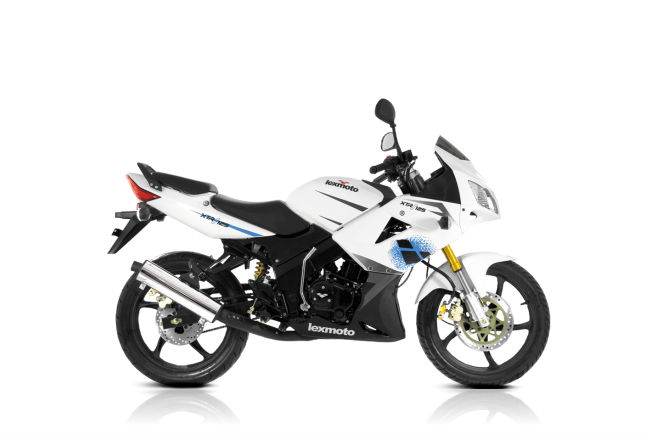 Like the Direct Bikes Sports 125, the Lexmoto is a good introductory bike for new riders, something that’s helped explicitly by its very low price, which undercuts a lot of its more established rivals’ offerings. It has proved very popular in the UK because it is so affordable and while it doesn’t do anything brilliantly, it’s a cheap and tempting option. That’s proved by it featuring in The Bike Insurer top ten as the seventh most inquired about model on the site.